The Australian Financial Review recently featured Swanson Reed and the proposed Patent Grant Program in Tuesday’s release. 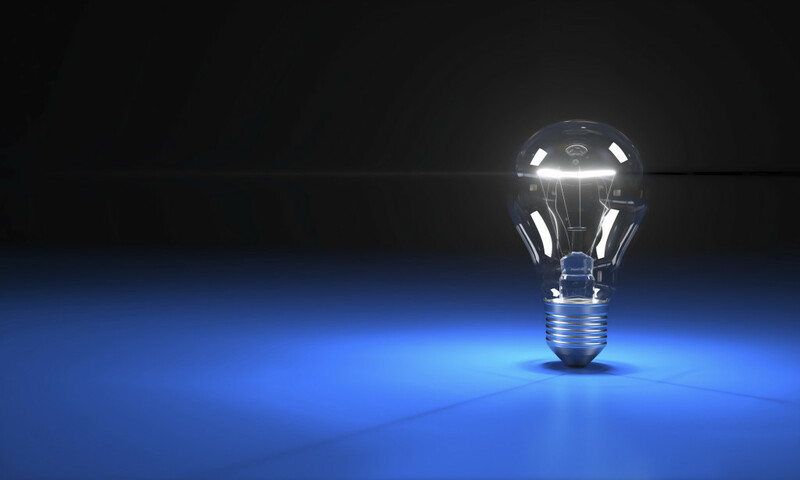 The article Innovation crisis a matter of urgency, tax advisers say addresses the innovation crisis looming if the Australian Government does not act soon on policy to encourage investment in innovation. Swanson Reed collaborated with Wrays, intellectual property and patent advisers, to propose a patent grant system as an interim measure until the deadlock on introducing the UK-style-patent-box incentives breaks. Treasurer Joe Hockey echoed concerns by the Organisation for Economic Co-operation and Development at the G20 finance ministers’ meeting that patent box incentives – tax breaks on profits made from patents registered in the home country – would result in tax erosion in countries without the incentives. Swanson Reed tax principal Damian Smyth said Australia needed to be seen to be doing something to stop IP leaving Australia to Silicon Valley and Singapore, where substantial incentives are available. “Our premise is that we have to be seen to be implementing something to maintain our competitiveness,” he said. Mr Smyth said the scheme would be cheaper than a patent box-based incentive, easier to implement and, being a ministerial grant, would not require passage through Parliament or Senate. 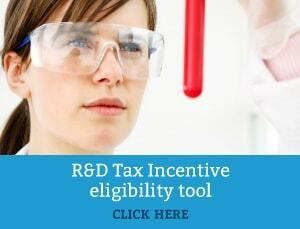 If the scheme were successful at a modest cost – $50 million to fund 1000 patents – it could “lay the seed for successful bipartisan support for a broader patent box style incentive in the medium term”. It would also add around 0.5 per cent or $7.2 billion to the GDP. “We support a patent box initiative over the medium to long term, but given the impasse of the Senate and with the budgetary concerns, a full-blown patent box for larger corporations may not be feasible at this time,” Mr Smyth said.